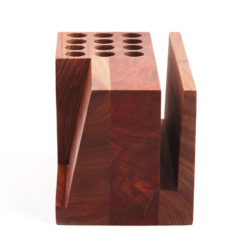 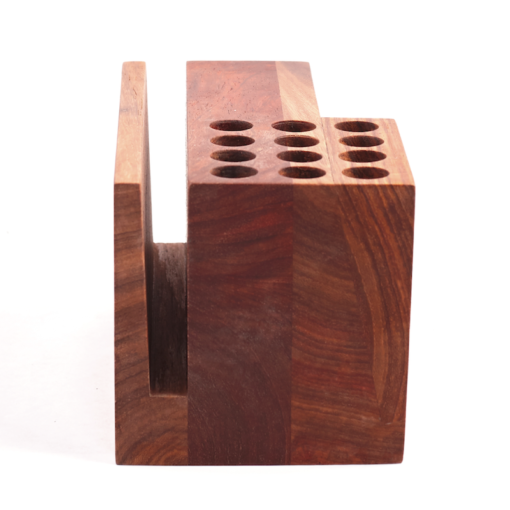 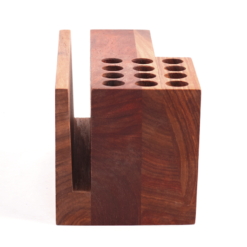 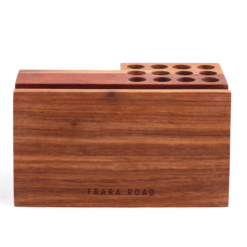 The Frara Road Stationery Block made from beautiful Kiaat wood. Mobile Phone Cradle section at front right with angled lip to stand your phone with no obstruction. 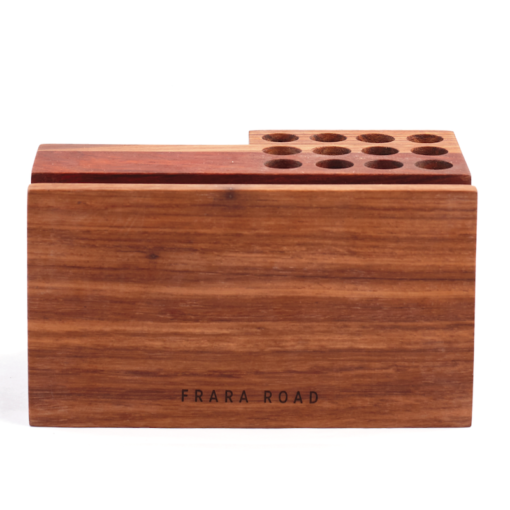 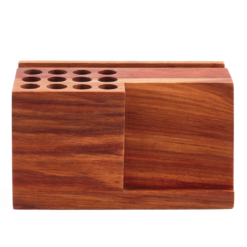 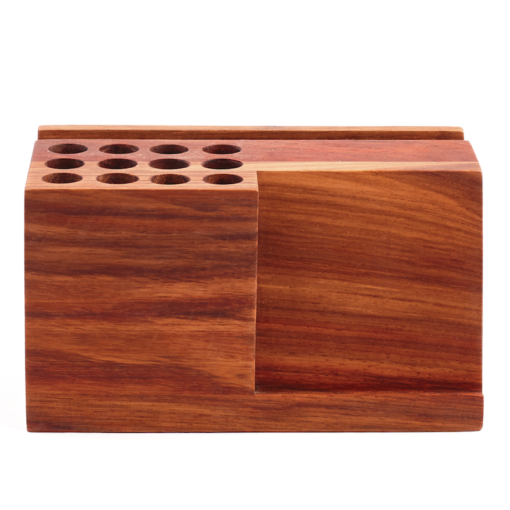 Made from beautiful Kiaat wood the Frara Road Stationery Block is a head turner in any environment. 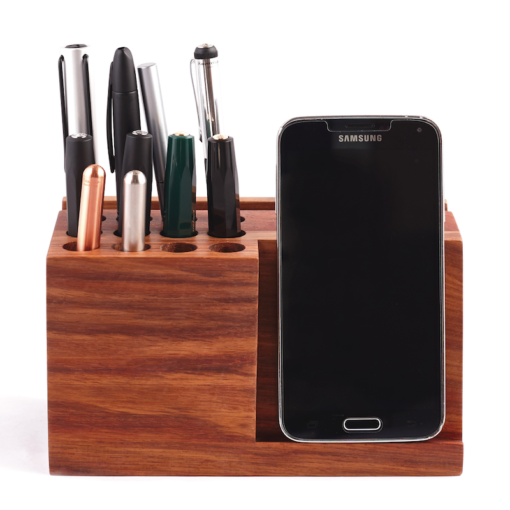 If you’re like us you love the analogue, but also love the digital world. 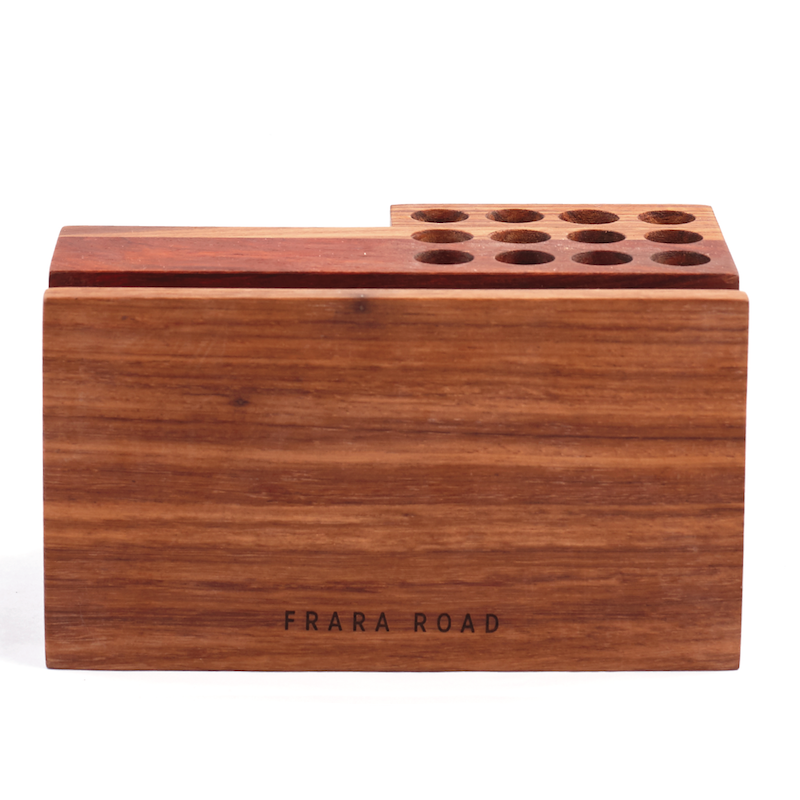 The Frara Road Stationery Block brings the two worlds together on your desk in style. 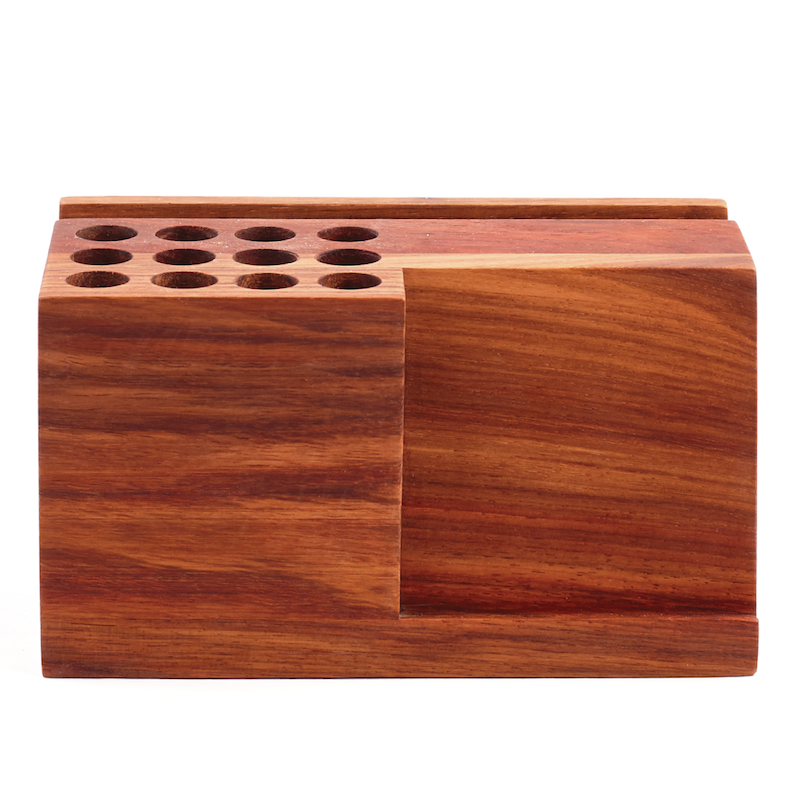 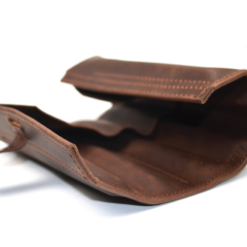 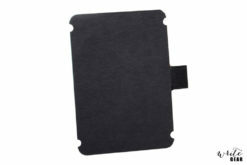 Featuring 12 perfectly sized holes to nurse your prized analogue tools (also fits a Wacom pen, we’ve tested it), a 15mm wide slit along the entire back to hold your notes and envelopes, and a subtle cradle for your mobile phone right in front. 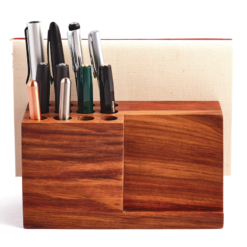 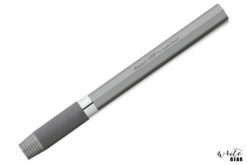 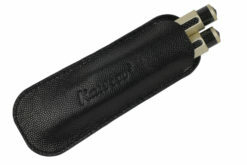 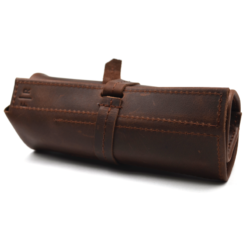 All your most important daily tools are neatly organized and in jaw-dropping style. The reality is that the majority of us sit at a desk for hours on end and we believe that with this being the case, its worth while to actually enjoy sitting at your desk. Much like a good bed, your desk is something that you should invest in.